Look who's hanging out with us at the shelter. It's Prairie Dawn . 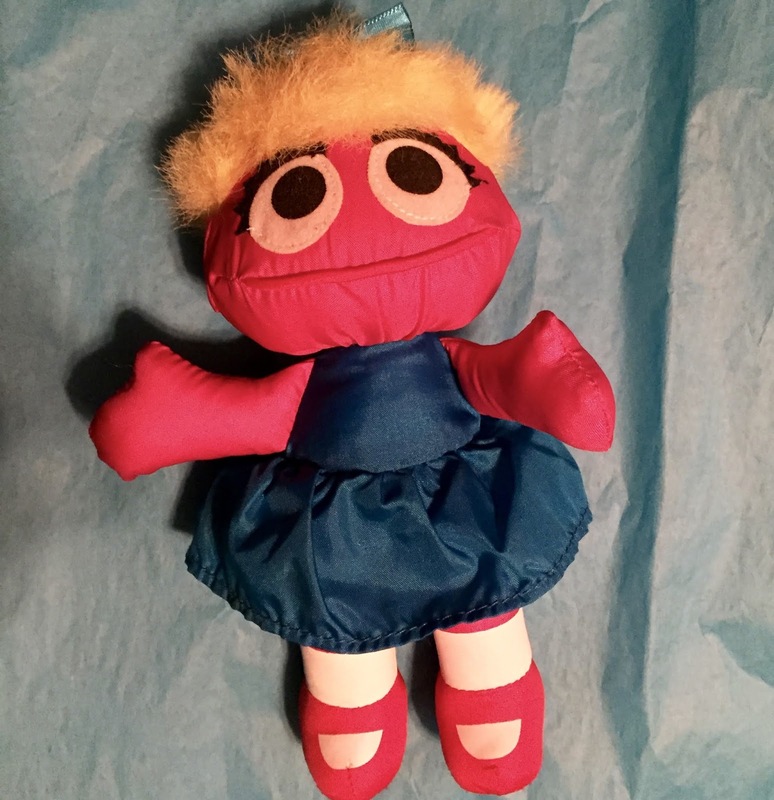 Prairie Dawn is a character from the popular children's television program Sesame Street. Are you missing this plush toy in your Sesame Street mini puffalump collection. She measures approximately 7 inches and in good pre-loved condition. Message us if you would like to give Prairie Dawn a new home.